We have one goal. Yours. Clients across the country trust ONE to solve their environmental challenges. 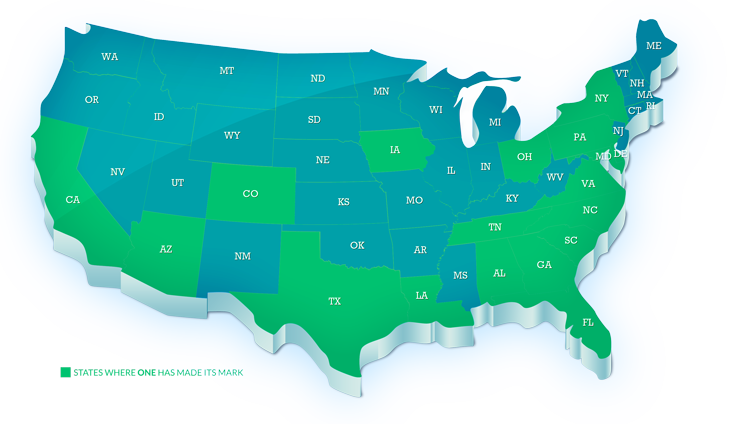 The ONE Team serves clients throughout the United States.